Hello world, welcome to the first Friday Flashback in what seems like forever. 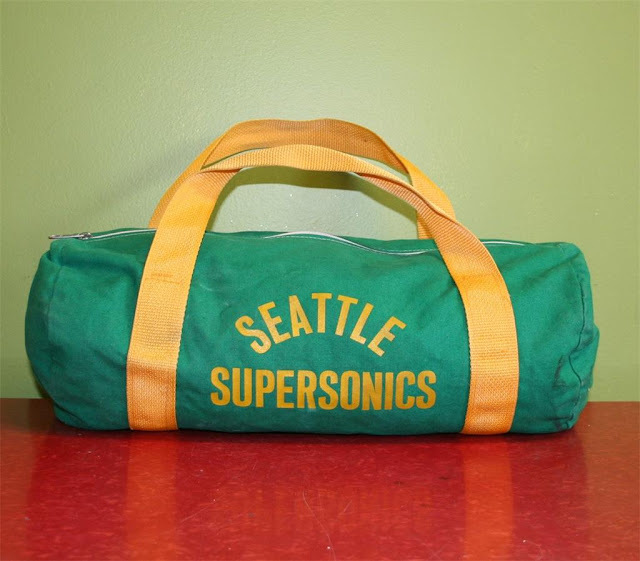 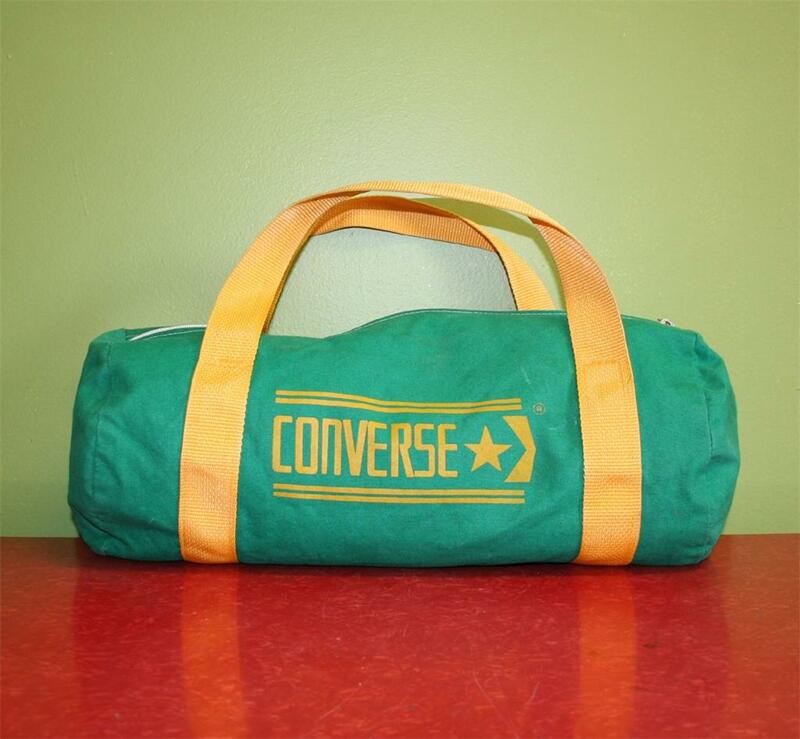 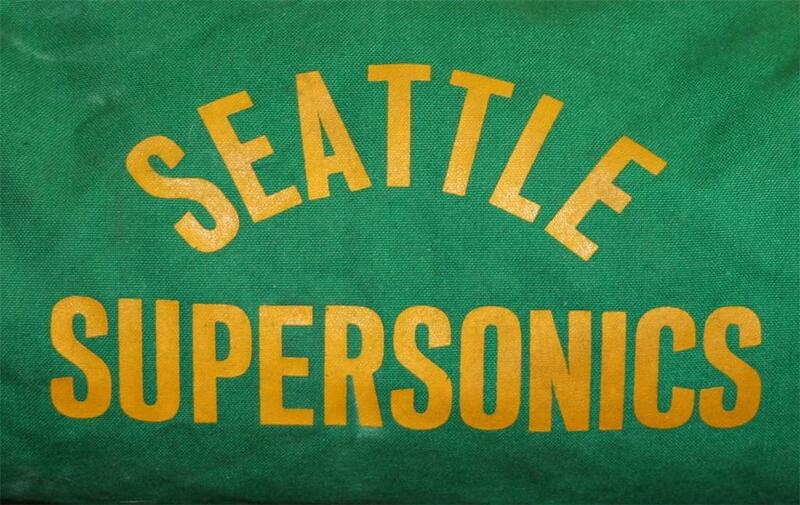 Below you'll see a pretty amazing duffel bag which features the Seattle Supersonics (remember them?) 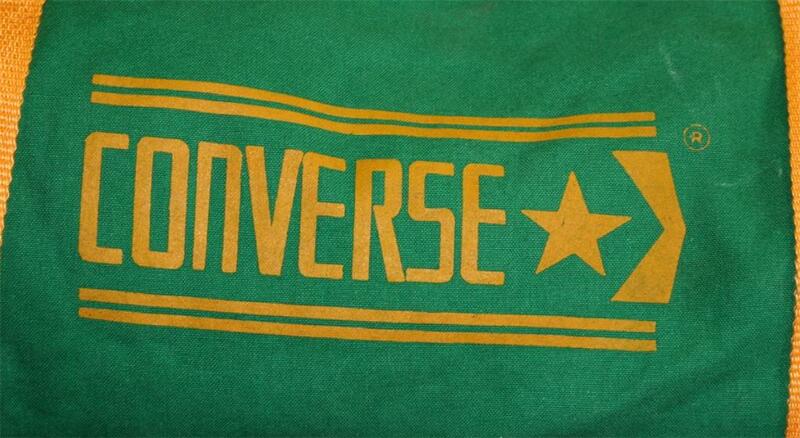 and the rare Converse word mark with the star and chevron. I'm sure a pair of white/green pro leathers would fit in there just right.